FABULOUS OPPORTUNITY to be in the heart of San Diego! Gated community. Desirable, interior courtyard location. Quiet 1br/1.5ba unit on 1st floor w/ large, private patio. Step inside this open floor plan to custom paint, upgraded flooring & spacious living area! 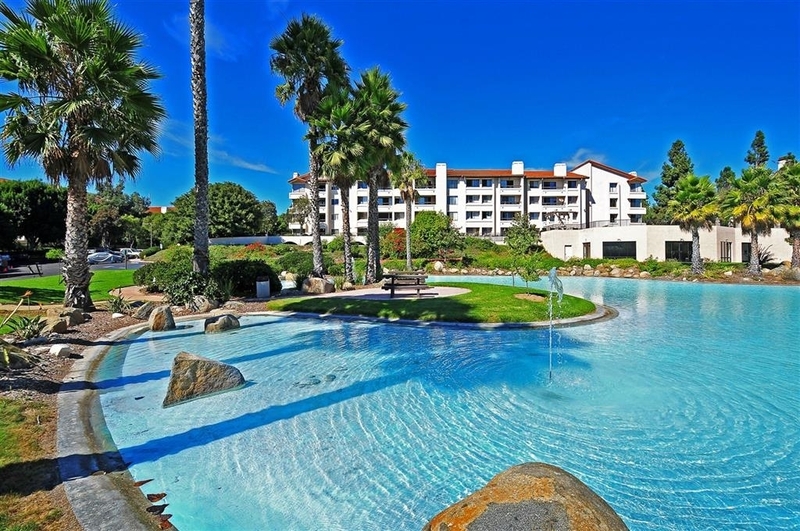 Amazing Resort-like amenities including 2 pools, spas and tennis courts. Conveniently located to EZ freeway access, Fashion and Mission Valley, Downtown, Old Town, Trolley, beaches & the Mission Valley YMCA. Biking, hiking& walking trails nearby!